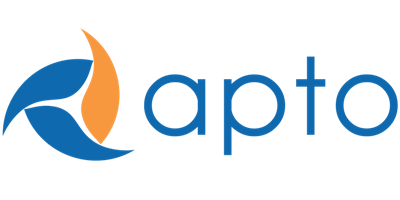 Creating a new field allows more specific data collection in Apto, so that it can best support your daily workflow and capture additional data for reporting. Text: Allows combination of letters and numbers. Can set character limit. Picklist: Allows users to choose from a predefined list of options. Date: Users can enter a date or open a calendar window to choose. 7. Select the appropriate user profiles to access the new field (by default this is set to all) > click Next to proceed. Your new field is now complete.